Friday Dinner, this Friday, October 23rd, at 6:00 pm. We meet at University Presbyterian Church (110 Henderson St.). This week we will carving pumpkins! 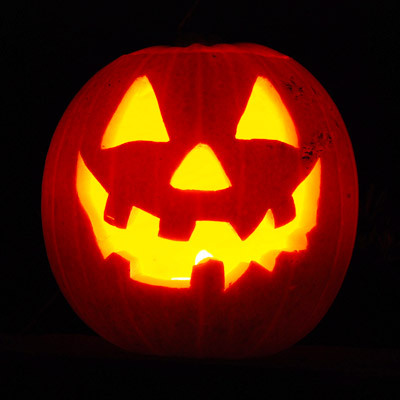 Come join us, learn the Halloween tradition of pumpkin carving, and maybe your pumpkin will win a prize!